Hello there. Ive been wanting to join the 501st for many years now. now after some intense training and diet i might finally have the body shape to look like a trooper. I wanted the costume to be the First Order Stormtrooper. 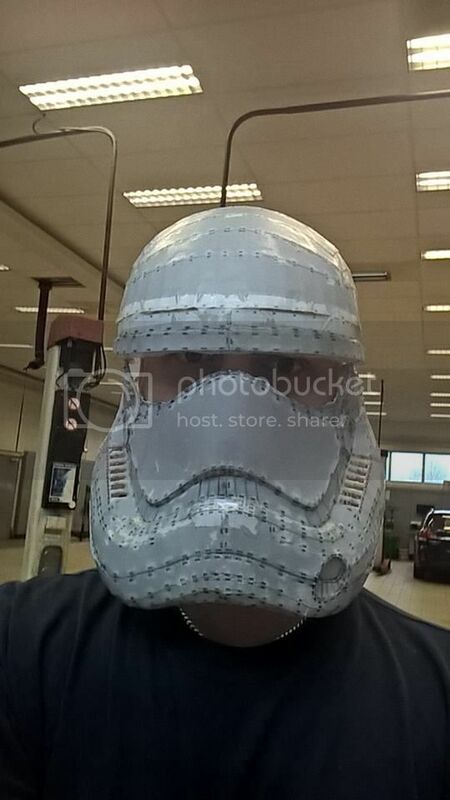 I know anovos Sells kits, but i have 0% experience with making armor, and frankly i would love if i could get some help from one of you Guys. i dont have enough Money to buy the armor twice if i f#*k it up. Generally i would love any help i could get. since i dont really have any idea where to begin. Hi, and welcome! im new here to.